A week of stripes in the books! This theme was more abstract and open-ended and you guys nailed it! 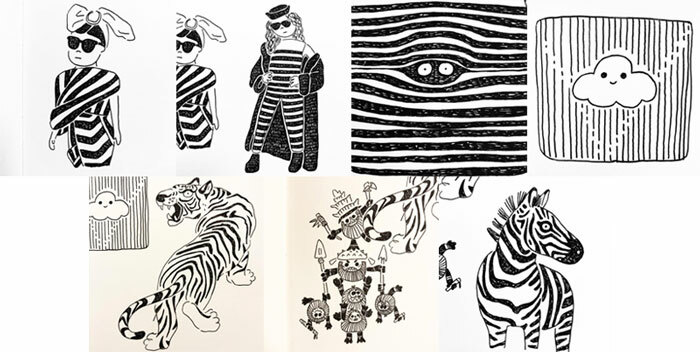 I loved seeing everyone’s interpretations of stripes and the wide variety of things we drew together. Artists sharing this week: ? 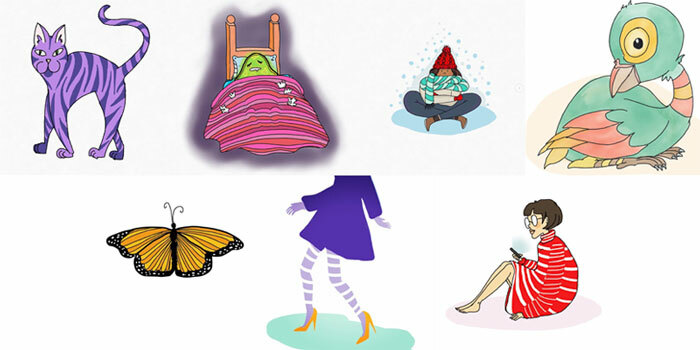 Drawings shared this week: ? 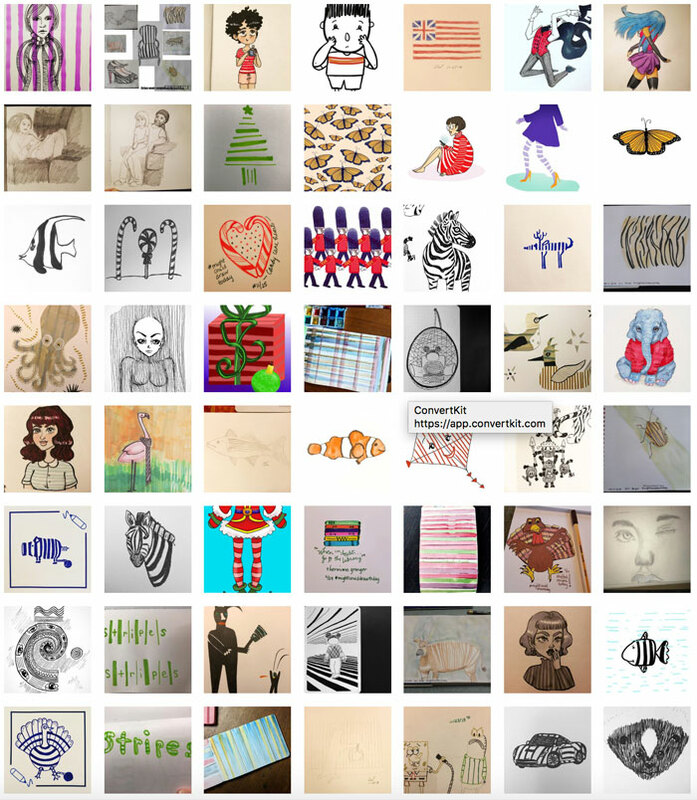 Artists who completed challenge this week: ? As this week’s winner, Michelle will receive a brand new artist pen. I coulda had fun with STRIPES, but somehow I missed it. I’m definitely jumping in for CYCLES! I’ve been needing a reason to draw that subject 😉 Thanks! !